The new, responsive platform is designed to enhance a customer’s journey and lead to a successful and efficient online purchase. Quotations can be found online. Application, submission and payment can also be done online. Its efficient business process offers real-time processing and evaluation. The e-commerce platform gives data privacy and security the highest priority. 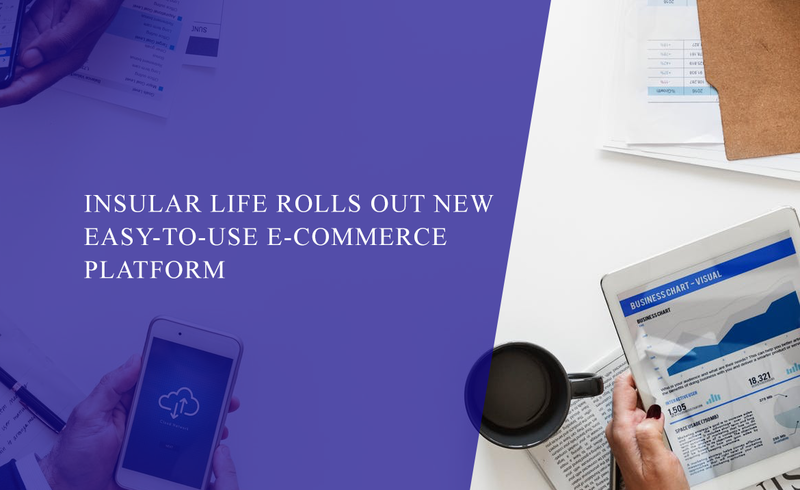 “Insular Life is committed to safeguarding the privacy of our website visitors; this policy sets out how we will treat our clients’ personal information,” said Tamayo. The site’s first product offer is Prime Care, a simple-issue offer, yearly renewable critical care term policy that covers 35 critical illnesses. Prime Care provides a monthly income stream for three years from the time a critical illness is diagnosed, as well as contingent funds and access to the country’s top doctors.